A weekend of WSOP winners has seen Jeff Madsen capture his first WSOP for seven years while four other competitors also took to the winner’s rostrum. Madsen first burst onto the poker scene in 2006 when he won two bracelets and scooped the Player of the Year title and he has been a staple figure on the circuit ever since. However, despite his golden introduction to the community, he has since struggled to recapture the form that saw him become one of the world’s top players. 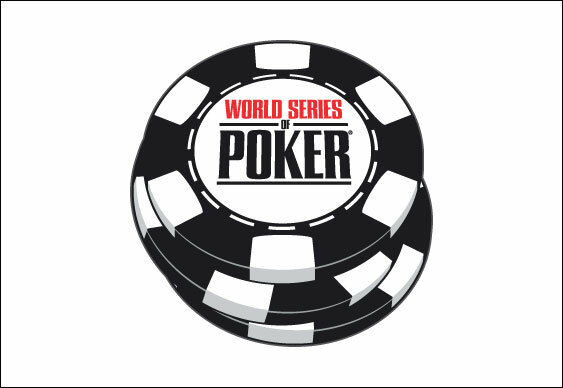 All that changed on Saturday after he picked up his third WSOP title in Event #35. After making it past a final table that included Scott Clements and Jason DeWitt, Madsen managed to dispatch Douglas Corning to scoop another bracelet and $384,420. Also picking up honours over the weekend was Simeon Naydenov (Event #36 for $326,440) and Michael Moore (Event #37 for $211,743). With three new champions crowned, today’s action saw another two players emerge victorious from their respective events. Justin Oliver became the first winner of the day when he topped an intense four-max event. While many of the game’s finest tried and failed, Oliver managed to overcome David Pham, Jared Jaffe and Nick Schwarmann on the final table to win his first bracelet and $309,071. While Oliver was bursting with joy on one side of the Rio, Daniel Idema proved he was too much for Joseph Hertzog in the $1,500 seven-card stud high-low split-eight or better event. Having made his way past 556 players, Idema put on an assured performance against Hertzog to claim the day’s final WSOP bracelet and $184,590.